July 14, 2000. It was a day to remember, for some of my most profound hopes and dreams were realized. 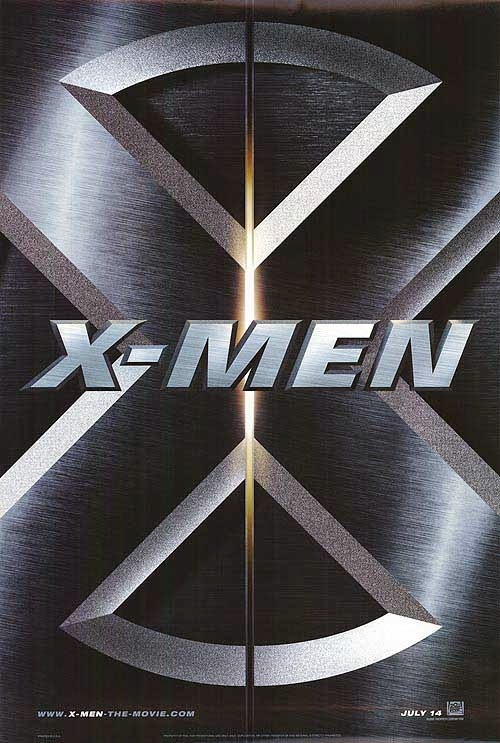 Sitting in a darkened theater, my father at my right side, a bag of popcorn in my lap and a Coca-Cola in hand, I gazed upon an illuminated movie screen as the X-Men burst forth from the pages of the comic books I cherished as a child and came to life. I can recall, almost perfectly, the feelings of sheer delight and ecstasy I had as Hugh Jackman snarled so perfectly as the Wolverine, one of my favorite comic characters of all time. I saw the film seven times in the theater, a personal record not yet surpassed. It was a movie-watching experience like no other. It was truly an event in my life, for I had waited for that day for so long. Now, on a less nerdy and more profound level, two of the most life-changing events in my life are the marriage to my wife Karen and the birth of our son Jude. 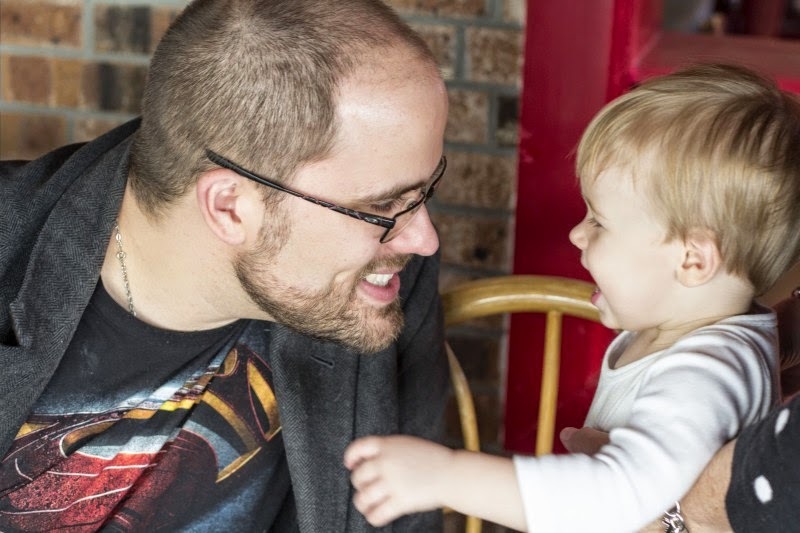 I can’t say that watching X-Men transformed me, but becoming a husband and a father forced me to become a better version of myself, and these relationships still challenge me today to move beyond my failings and strive to be a better man. Holding Karen’s hand as we shared vows of fidelity and love, and then hearing the first shrill yet beautiful cry of my son…these are moments that transcend time and are still present realities for me, for as I think back on those moments I am to this day filled with overwhelming emotions, and those moments shape me even in this very hour. More broadly, human history is marked by events that change us, transform us, that become markers, guideposts if you will…they form our present reality no matter how far in the past they may be. Most of us can recall where we were and what we were doing on September 11, 2001. We speak now of American culture as being “Post 9/11” for we cannot go back to a time before that date. Countless other events have shaped our culture, which in turn shape us as a people, and no matter how ancient they may be, they always feel like present, inescapable realities. These moments, these events, both painful and joyous, mark our lives and give us points of reference by which we orient ourselves…orient our thinking, our actions, our whole lives. For the Hebrew people, the Passover and the Exodus are events like no other. But it was encounter with the living God like no other. It was not one of many signs. It was not to be numbered equally alongside the previous encounters with God that the matriarchs and the patriarchs enjoyed. It was an event that radically reoriented the Hebrew people. It was, in fact, a new beginning…a new thing God was doing among them, a divine hitting of the reset button: “This month shall mark for you the beginning of months; it shall be the first month of the year for you…This day shall be a day of remembrance for you. 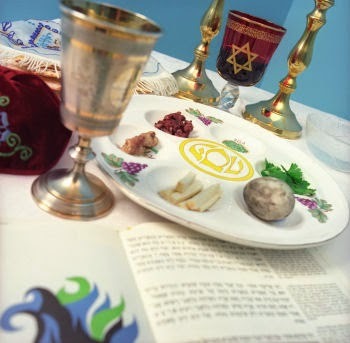 You shall celebrate it as a festival of the Lord; throughout your generations you shall observe it as a perpetual ordinance.” Generation after generation told this story, and Jewish communities re-enact this story year after year to this day. 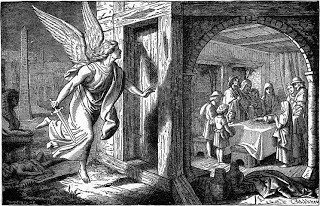 The early Christians inherited this story, for they too were descended from the Hebrew people led out of Egypt, feasting year after year in memory of the Passover of the Lord, that night when death touched the Egyptians but did not lay a finger on the Hebrews. But, in the afterglow of the life, death, and resurrection of Jesus Christ, they began to see this event through a different lens. 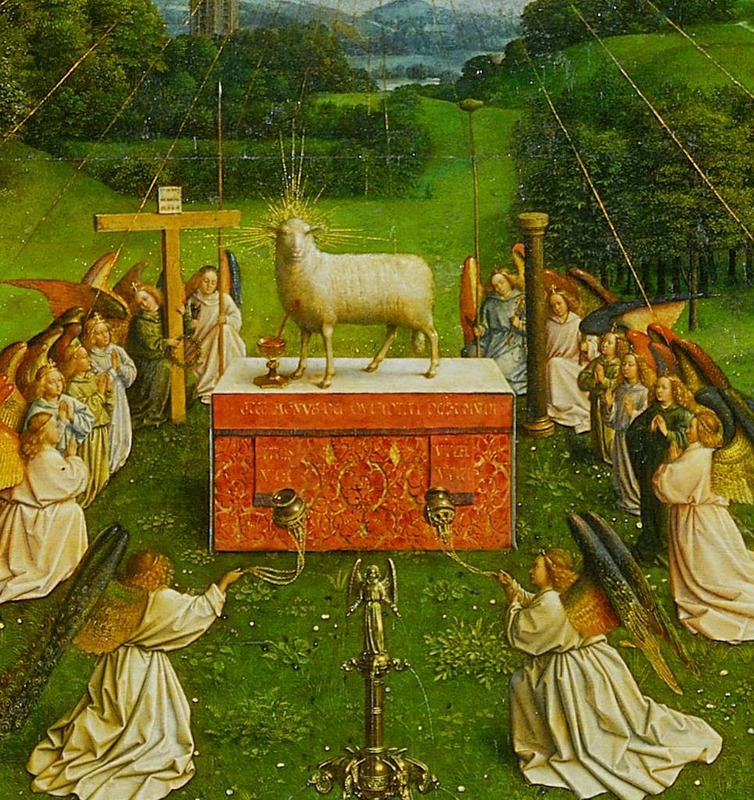 Whereas a copious amount of lambs were slaughtered for the Passover, and the blood was spread upon the doors of the Hebrew families, and lambs continued to be slaughtered in the Temple in succeeding generations, the early Christians saw Jesus of Nazareth as being a once-for-all sacrifice, ‘a lamb led to the slaughter’ whose blood did not just cover the people for one night, but for all time. 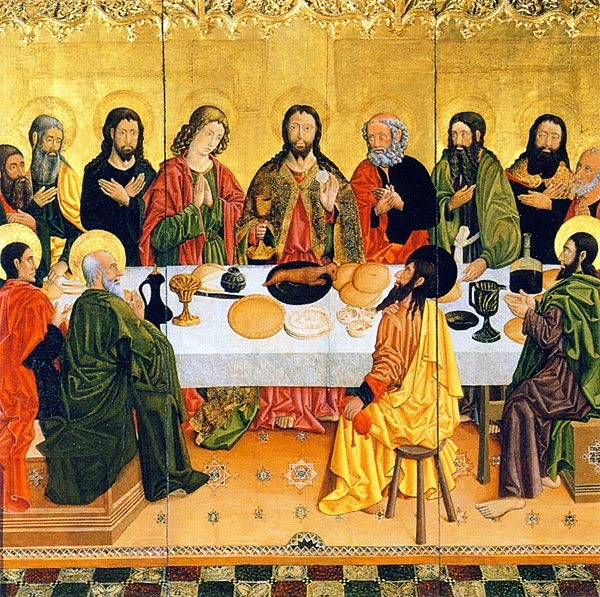 As they gathered in their homes to commemorate the Last Supper, they began to see that meal, the Eucharistic meal, as the ultimate Passover meal. The Christ-event did not invalidate or deem worthless God's activity in the Exodus, but the early Christians certainly saw God's work in Jesus of Nazareth as something new and something with a more universal impact. Jesus’ life, death, and resurrection became a kind of ‘New Exodus’ and the Eucharist a ‘New Passover’…for it was his life, death, and resurrection that ultimately marked humanity as a new creation…as a creation unconquered by death…as a creation redeemed from sin, death, and all that would oppress it. In ‘putting on the Lord Jesus Christ’ as St. Paul said, we are able to finally move beyond our brokenness, our death-determined humanity, and truly become a redeemed people. *A sermon preached at St. Andrew's On-the-Sound Episcopal Church in Wilmington, NC on September 7, 2014. The texts were Exodus 12:1-14, Romans 13:8-14 and Matthew 15-20.